The most surprising of the HTC announcements today was the announcement of the HTC Desire, formerly codenamed the HTC Bravo. We got a leak last night suggesting this would happen and indeed it did. 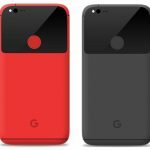 The idea that the Desire would be an HTC-Sensed-Up version of the Nexus One was pretty darn accurate with a few details left out. The main differences are that the HTC Desire has an optical trackpad instead of a physical trackball, and on either side of the trackpad are hardware buttons, which on the Nexus One are simply touch sensitive buttons alongside the screen. Something you wouldn’t normally notice is the lack of the Nexus One’s dual-microphone noise cancelling solution – the Desire has only 1 mic and HTC claims this was to reduce costs and make the phone more affordable. In terms of highlights, the HTC Desire has a 3.7-inch AMOLED touchscreen, Android 2.1, Flash 10.1 in the browser, an updated version of HTC Sense and virtually every other spec owned by the Nexus One – largely regarded as the best mobile phone on the market. 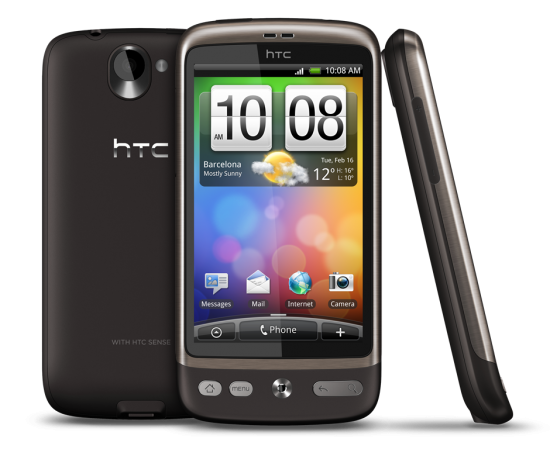 Considering this, it is no surprise that the HTC Desire is expected to do gang busters where it is launched. Where will that be? Vodafone in April and other carriers in Europe and Asia afterwards. 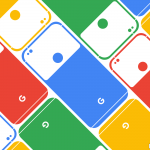 And in Australia, Telstra will be the exclusive recipient of the device. Looking for an American launch? Don’t hold your breath… but we’ll let you know if we hear anything. BARCELONA, Mobile World Congress – February 16, 2010 – HTC Corporation, a global designer of smartphones, today introduced an enhanced HTC Sense experience that will be available on two new smartphones that take Android to the next level, the HTC Legend and HTC Desire. HTC Sense is a user experience focused on putting people at the centre by making phones work in a more simple and natural way. This experience revolves around three fundamental principles that were developed by observing and listening to how people live and communicate. These core tenets of Make It Mine, Stay Close and Discover the Unexpected continue to be the key to the new HTC Sense experience. The new HTC Sense experience continues to focus on improving your interactions with your most important people. 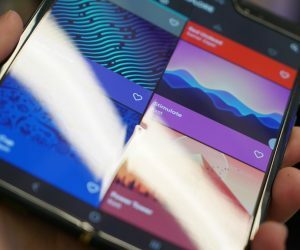 This begins with a new HTC application and widget called HTC Friend Stream that seamlessly aggregates all of your social communication including Facebook, Twitter, and Flickr into one organised flow of updates. This simple aggregation makes it easier than ever to focus on what friends are doing as well as to view the images and links that they share. In addition to Friend Stream, people can be organised into specific social circles, such as groups of friends, colleagues or any other way that makes sense. The new HTC Sense experience also introduces broad improvements to applications including the browser, email client and others. In addition, the new version of HTC Sense includes a new newsreader application and widget, as well as a new seven-screen ‘Leap’ thumbnail view for quick and easy access to specific screens. 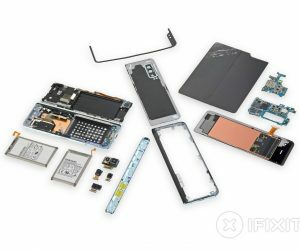 Built around a newly enhanced HTC Sense, the HTC Legend boasts a unique design with a smooth, continuous surface, machined from a single aluminum block into a seamless compact frame. To complement its looks, the HTC Legend includes a stunning 3.2 inch, AMOLED HVGA display. The traditional trackball has also been replaced with an optical joystick, surrounded by a narrow button to improve usability without interrupting its unique design. HTC Desire is the richest way to visually experience news, friends, photos, favourite places and whatever else is important on a mobile phone. With one of the most advanced displays available on a phone today, HTC Desire is designed with a large 3.7 inch AMOLED WVGA display to enhance and maximise content, whether it is pictures and videos, browsing the Web or checking on friends’ status updates. HTC Desire is powered by a one gigahertz Snapdragon processor and is Adobeâ Flashâ 10.1 ready. As with the HTC Legend, the HTC Desire also includes an optical joystick. The new HTC Legend will be available in Europe through Vodafone and in the direct channel beginning in April. 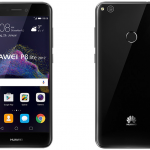 It will roll out to other parts of the world including Asia in early Q2. 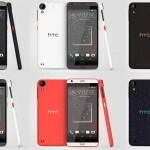 HTC Desire will be broadly available to customers across major European and Asian markets in early Q2. The HTC Desire will be exclusively available in Australia through Telstra. 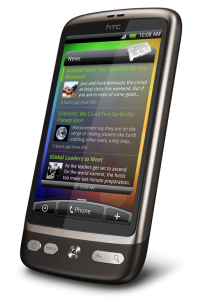 The enhanced HTC Sense experience will also be offered as a free upgrade on the HTC Hero in Europe and Asia. 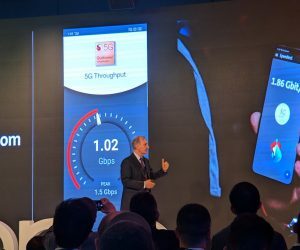 At the Oppo Reno 5G launch event today, Swisscom showed off the incredible 5G speeds that the phone managed to achieve on its network. The OnePlus 7 is expected to be launched next month, and here are the top five (rumored) features of the phone that we are looking forward to. 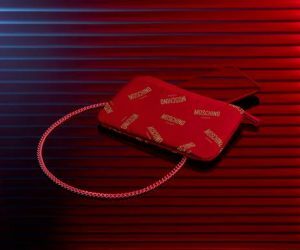 The Honor 20 is launching soon, and the company has decided to tease an interesting partnership with the luxury fashion brand Moschino.